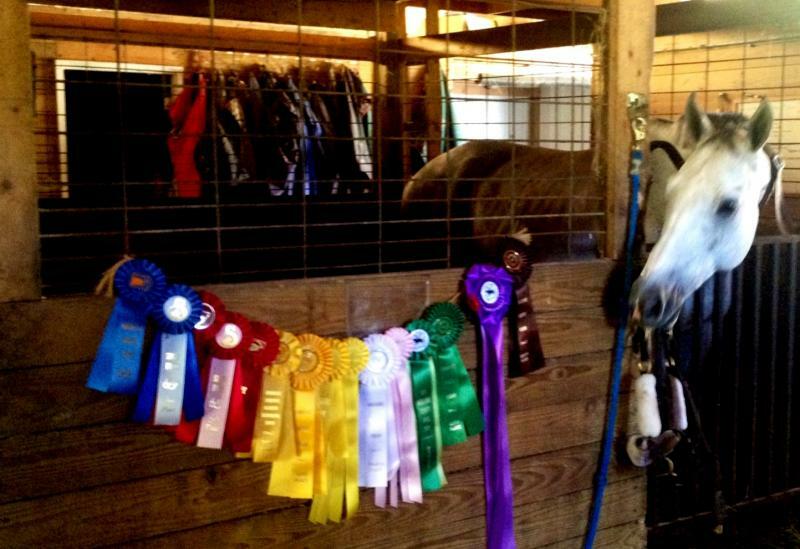 Princeton Ridge Farms provides exceptional full care boarding, training, lessons and sales at a reasonable price. Our private facility includes features to keep both horse and rider happy and comfortable. We are located on 18 acres in beautiful Huntsburg, Ohio. Please see our Services page for more information on the variety of services we offer. At any given time, we may have several horses on the property for sale or lease. 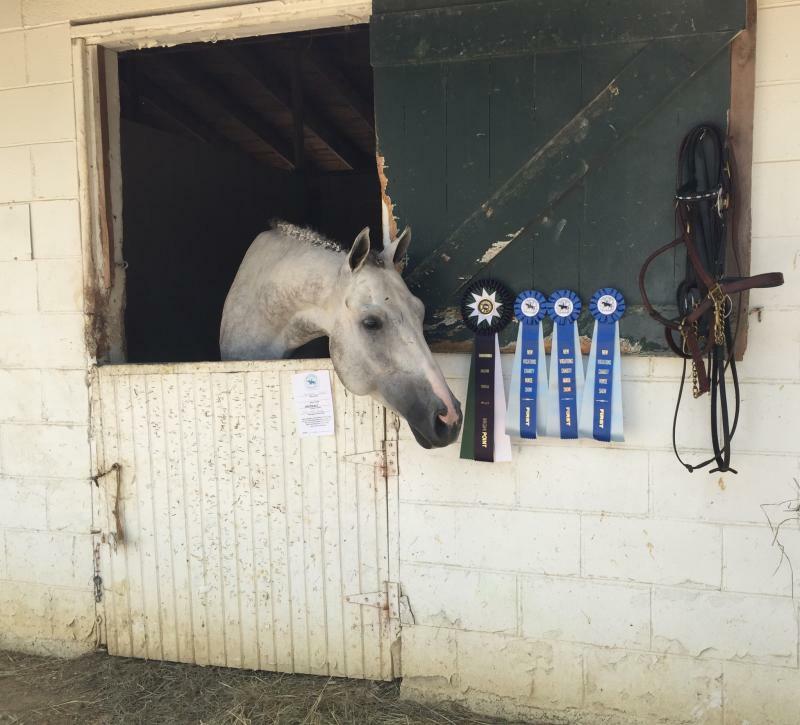 April enjoys working with young and inexperienced horses, and helping to build a solid foundation for them to have future success in the hunter/jumper or lower level eventing arenas. Check out our horses page to find out more!